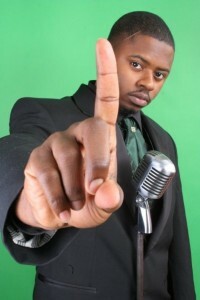 Comedic legend Don DC Curry performs this Friday, Saturday and Sunday at the Comedy House. 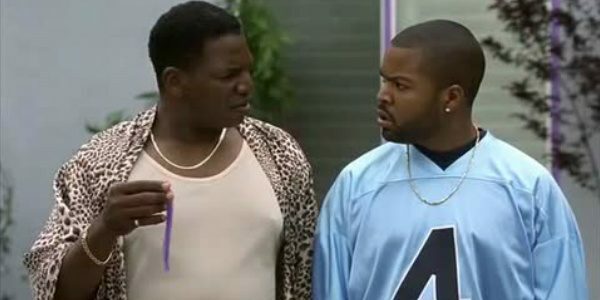 DC played the sexed crazed Uncle Elroy in Next Friday. His show is always fresh and timely. His clean cut style makes him a comedian you will take home to mom. Fresh, fly and funny describe BT Kingsley. With subject matter ranging from the events of the day to pop culture to dating and relationships.